Have you ever had a company where you thought, that would be my dream collaboration? 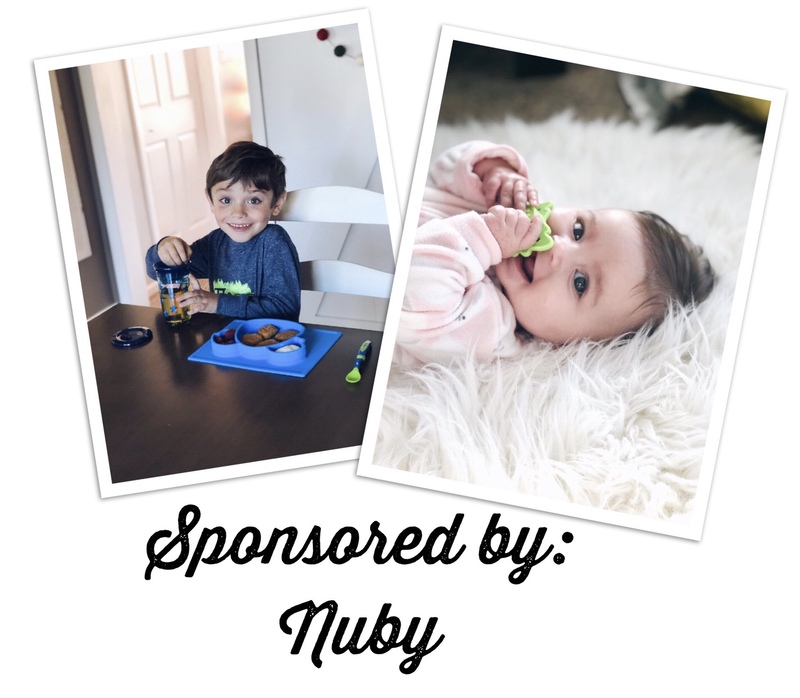 Well, I recently had the opportunity to work with one of my favorite baby product companies, Nuby. They make everything you need for feeding and teething. We used their teething tablets for my son when he was a baby and now my daughter uses them too. They work wonders. So, when Nuby asked to do a collaboration I was thrilled. 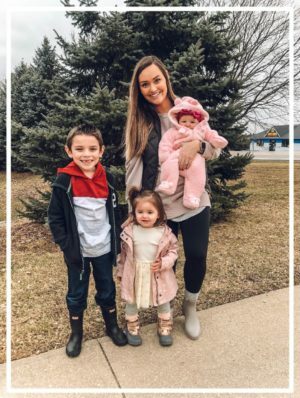 We got to try out a few of their new products and I wanted to share my favorites with you. I will start by saying right before these pictures were taken my son was upset because he wanted Wendy’s for lunch, not something at home. Then, he saw his new plate and cup and was super excited to eat. 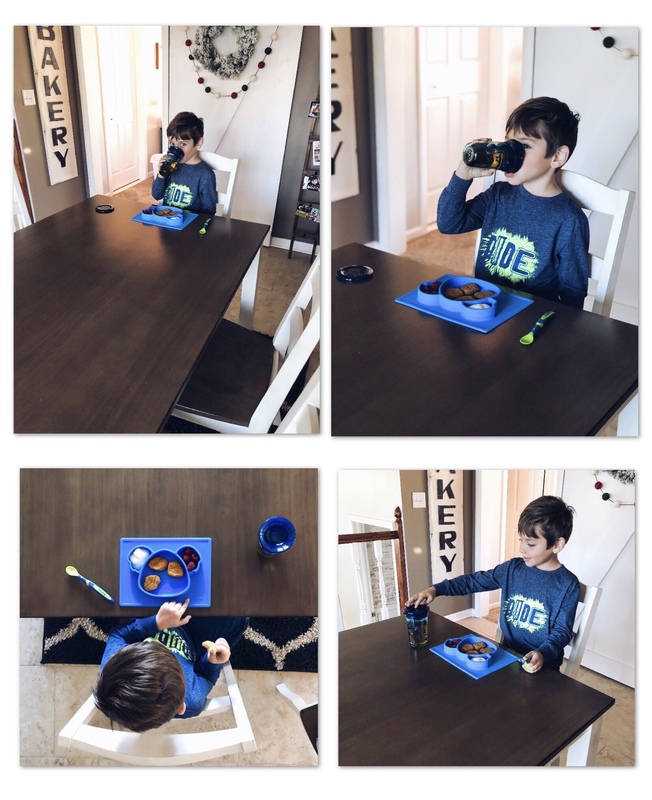 So, thanks Nuby for helping us avoid a meltdown. 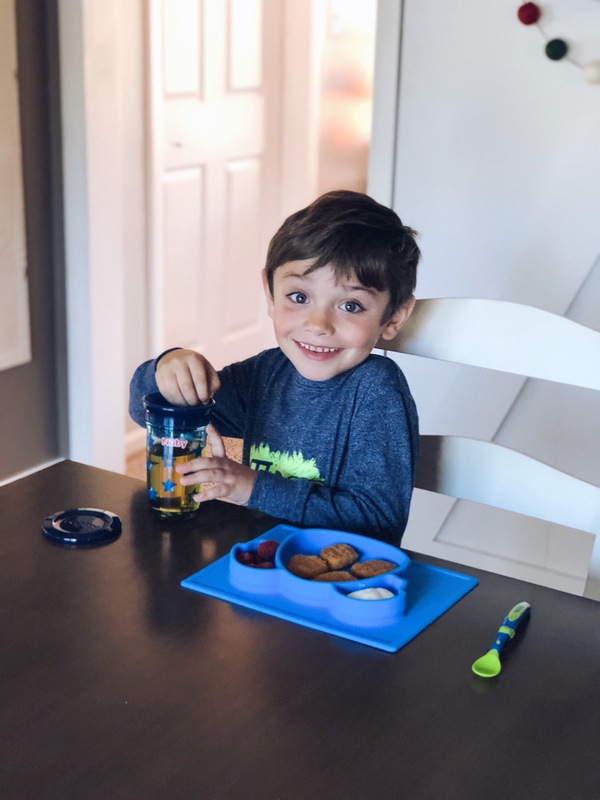 The Sure Grip Feeding plate is great for a messy five year old who drops his food and plate on the floor at least once a week. It helped keep his bottom in his chair because he couldn’t fumble around with the plate. It was also nice that it separates the food because at my house we don’t like our food touching. We use Bento lunch boxes for this reason too. I can’t wait to use this plate for my daughter once we start baby led weaning. As of now she isn’t interested in solids. Apparently breast milk is just too good. 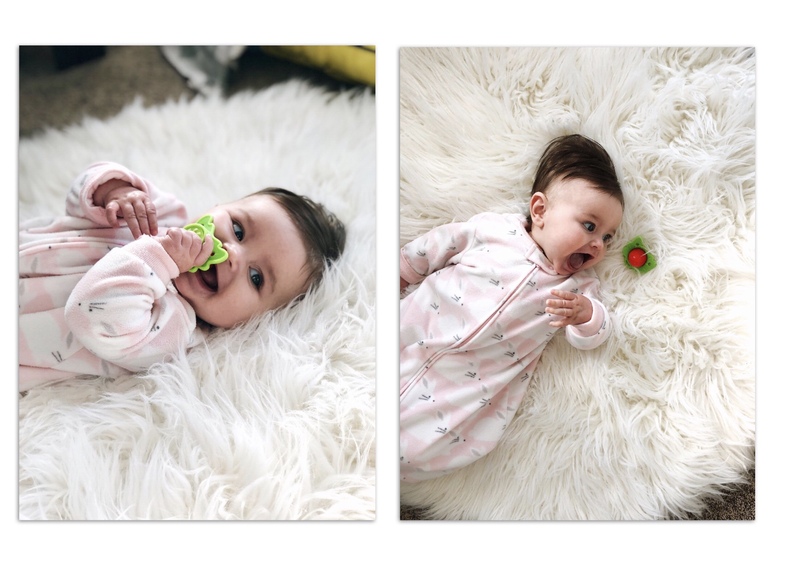 The last product I’m going to share is the Fruity Vibes Teether. I wasn’t sure how my daughter would feel about having this in her mouth. But, she loved it! When it would fall out she would look for it. She would put it in and out of her mouth. I definitely think this helped relieve her pain. The vibrations increase blood flow to the gums and reduce the pain and swelling. This is now one of our go-to’s when she is inconsolable from teething pain. These are just three of the many products we love from Nuby. If you are looking for products to help with your babies and kiddos feeding and teething needs you should definitely look into these items. I think these grip plates are great for more than just eating.